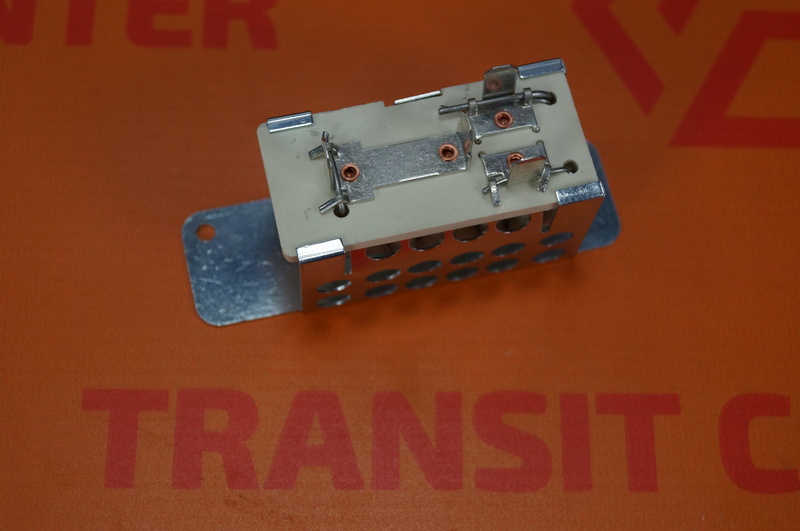 Blower resistor Ford Transit models fit MK4 and MK5 MK3 produced in 1986-2000. The resistor is bolted to the car body in the engine compartment. 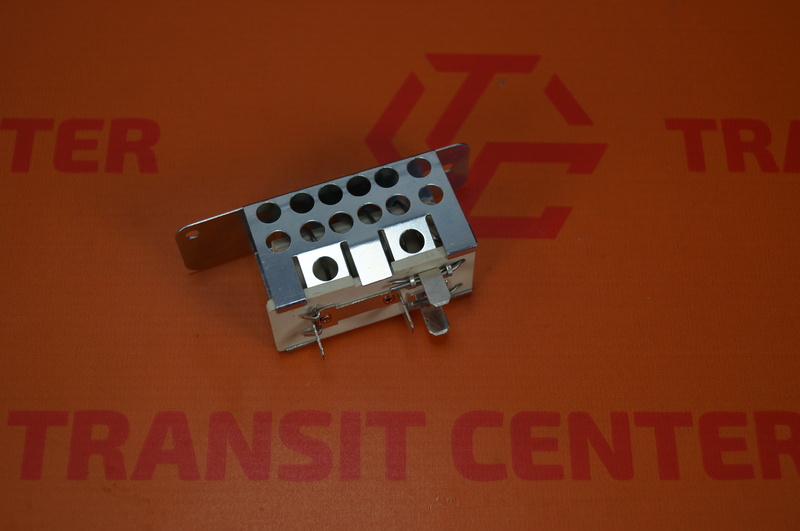 The resistor is a very important element in the cooling system, air conditioning and heating. It is responsible for reducing the fan speed. 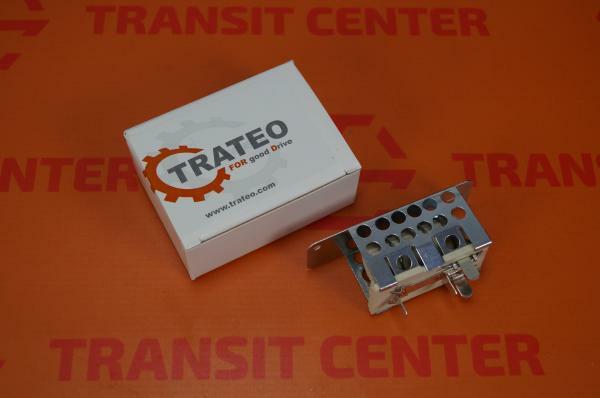 Brand new, manufactured by Trateo. This company produces parts for vans from Ford family. product range includes body parts, engine accessories, suspension parts. Before shipping the product is carefully protected and packed in original carton manufacturer.